Warner/Chappell Music (WCM) has promoted Travis Carter to Vice President, A&R. This appointment will expand on Carter’s previous role as A&R Director, Country/Pop & Rock, focusing on his efforts to discover and collaborate with a diverse roster of talent. 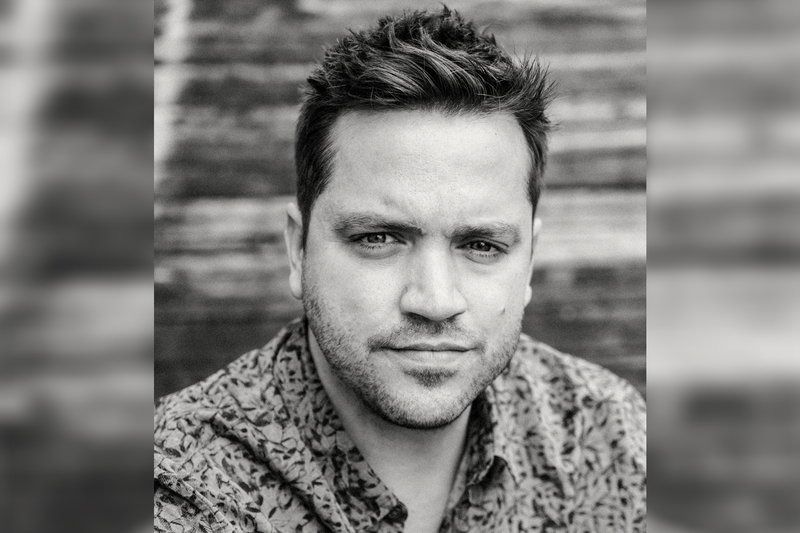 Carter works with a wide variety of songwriters across genres—from emerging talents like Ben Burgess, Niko Moon, and Jamie Kenney, to signed acts like Brothers Osborne, Midland, Devin Dawson, Morgan Evans, Calynn Green, Cale Dodds, and A Thousand Horses. Previously, he served as A&R Manager. Prior to Warner/Chappell, Carter worked at Love Monkey Music, Tom-Leis Music and Sony Music, and was a touring musician.